Hypothetical question for you lovely spinners of analog entertainment. How many skips are acceptable on a $1 record? A handful? Two hands full? There is a certain, unmentioned understanding between the seller of the $1 record, and that of the potential buyer. But, what number is that unmentioned understanding? I counted three skips on this Banda del Arma de Aviacion, Madrid record. To me, that’s an acceptable amount for the price. 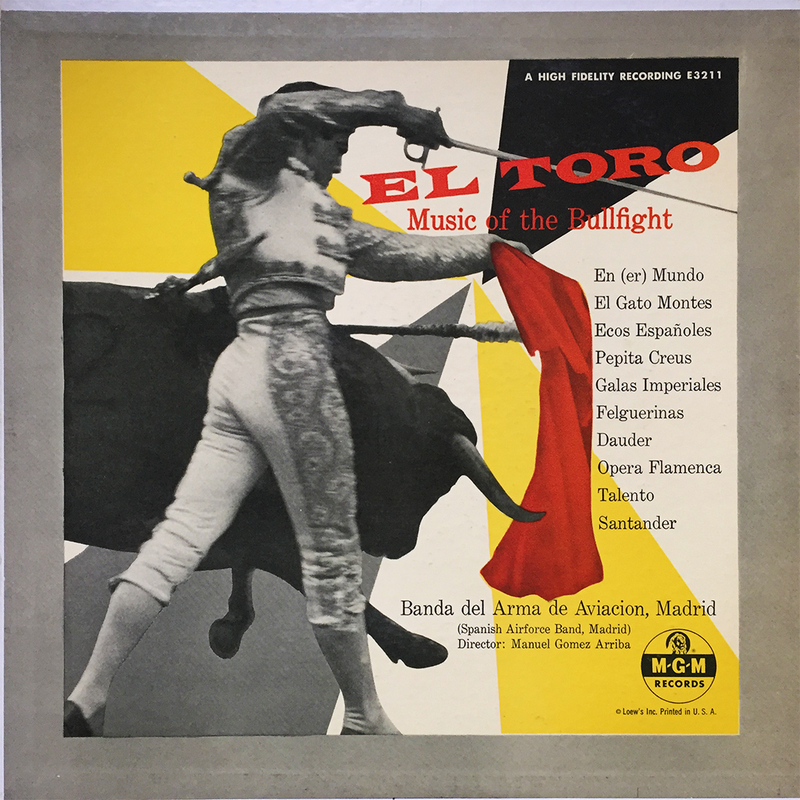 Now, say El Toro here was listed for $5 and had the same amount of skips. Would THAT then be acceptable? I’d side with no, again going back to that “unmentioned understanding.” I have a lot of $1 records, and a lot of them skip, but to me, the blemishes are worth the ridiculously low price of discovering new entertainment.